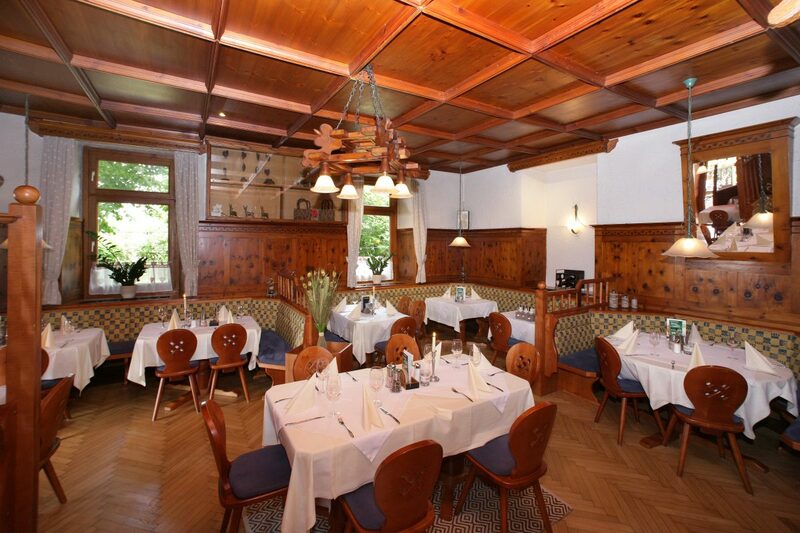 If you chose to stay at Gasthof Post, we will make sure all your needs are covered. 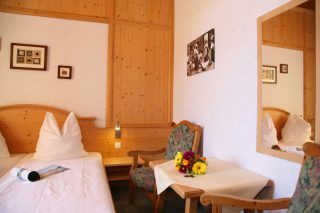 Whether you are looking for a short weekend break or a long ski-vacation, we offer the packages that we think it fit your needs. Why sitting in your room all day when there is so much to see and do. 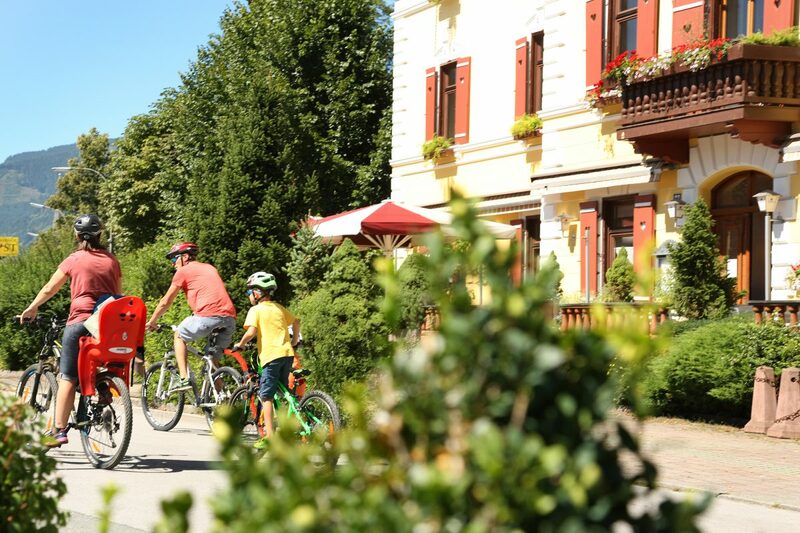 Check here for all activities ! 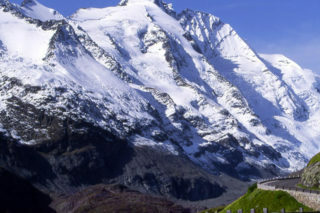 Gasthof Post has existed since 150 years and is situated at the Großglockner and the Tauernrad-bike trail in the beautiful village : Bruck. 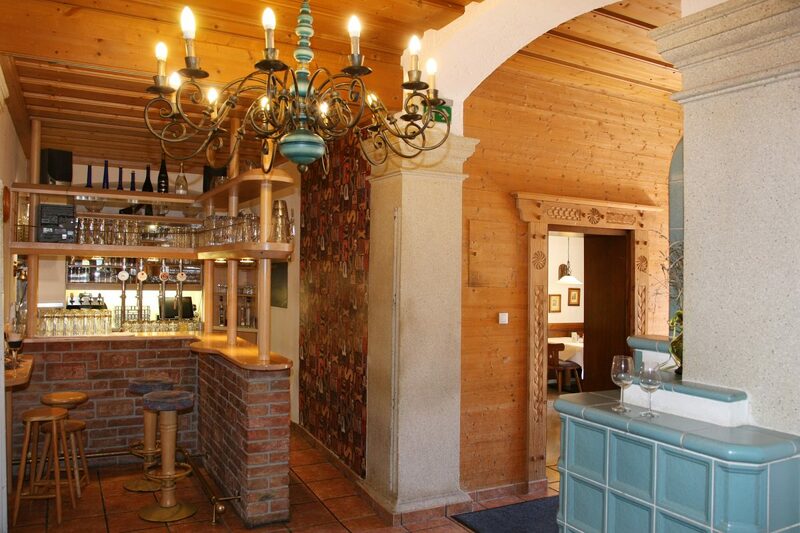 Bruck an der Großglocknerstrasse lies at the foot of the National Park Hohe Tauernis between Zell am See and Kaprun. 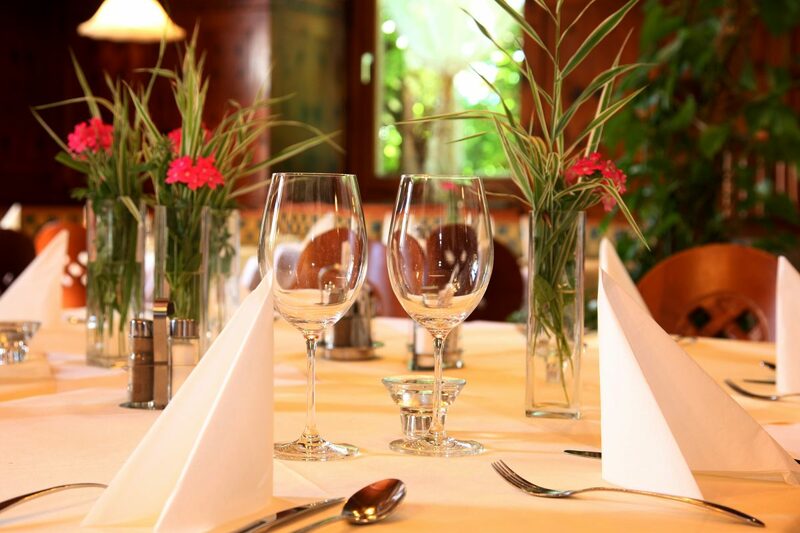 We offer cozy comfort and quality dishes. You have in this spacious,cosy holidayhome the whole first floor for privat use. 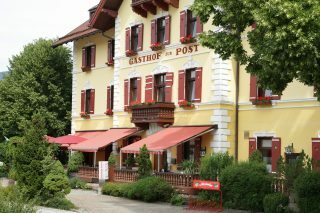 Gasthof Post is located at the beginning of the Großglocknerstrasse and direcly at the Tauernradweg. 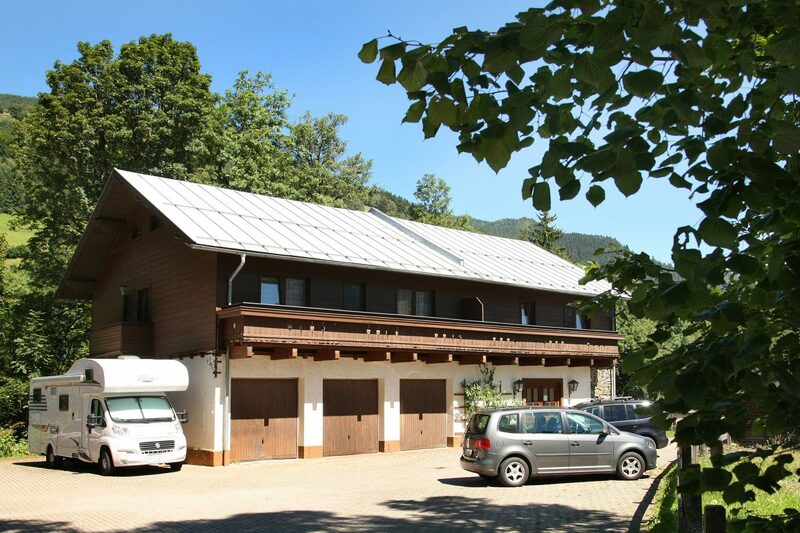 The hotel has a restaurant, bar, bicycle storage (locked), motorcycle garage, terrace, lift, heated ski cellar and a beer garden to sit and relax. Keep updated on the latest news and special offers. Follow us on Facebook!